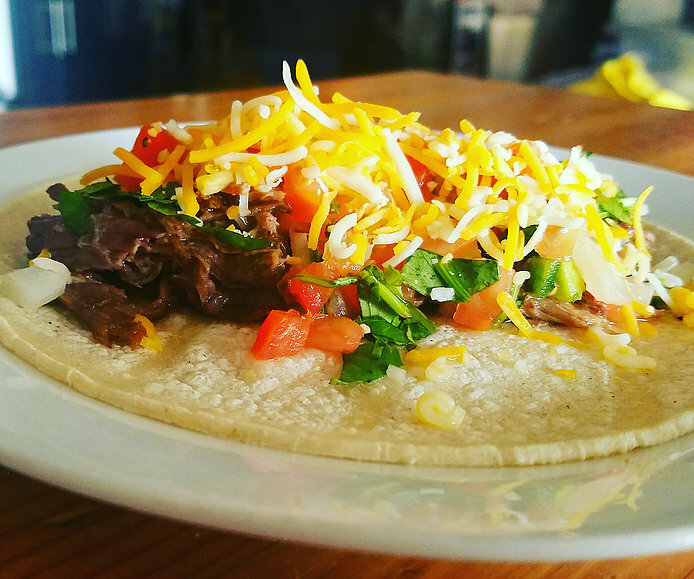 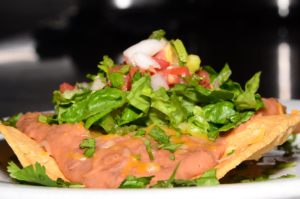 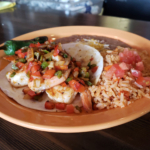 At Tacos and Tequilas, you’re sure to enjoy a wonderful platter of Mexican cuisine, crafted by our wonderful, and highly accomplished chefs. 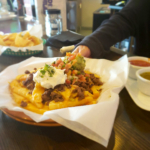 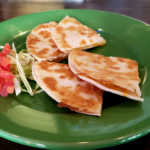 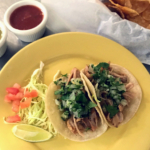 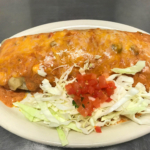 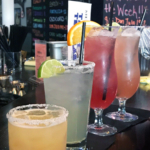 Some favorite dishes of our beloved customers and staff include the classic street tacos, flavorful enchiladas, the Mexican pizza accompanied by our zingy baja sauce! Along with those classics, our chefs have made additional creations that add to our delectable menu such as the Green Chili Bacon Mac ‘n Cheese, or the Bean Tostada! 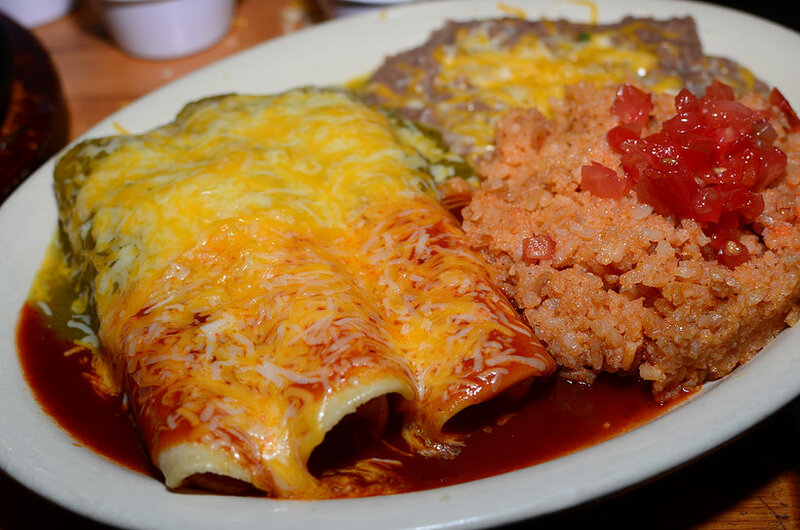 We take pride in our wonderful chefs abilities to continuously recreate the delicious foods that our customers love.